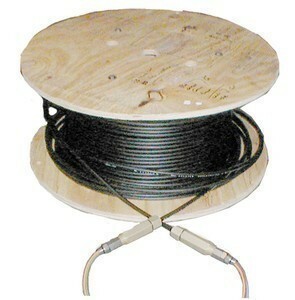 An IFL, or Interfacility Link, is a cable system that is used in facilities to connect an outdoor unit and an indoor unit. 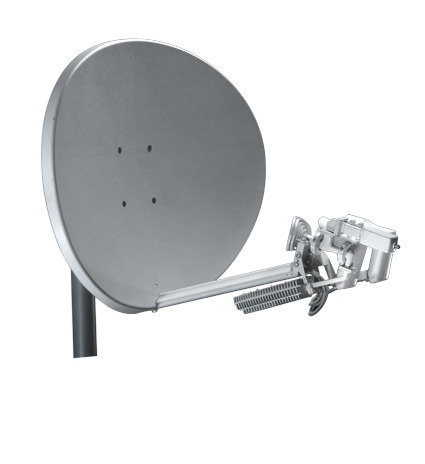 An outdoor unit refers to the satellite receiver or coaxial cable that connects a service provider to a company while an indoor unit refers to the coaxial cables, routers, or transmitters inside the building. IFLs are used to minimize the amount of interference received on the transmission by rerouting the signal through a combination of different technologies. 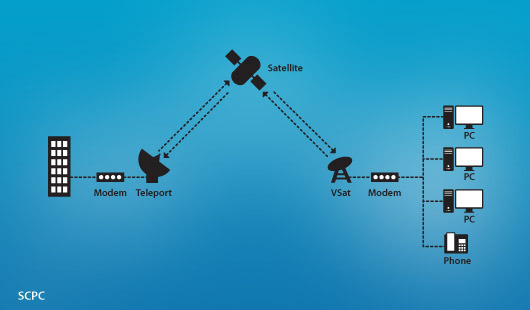 In a typical direct broadcast satellite system, services are transmitted to a facility by radio waves and are received by the facility’s satellite dish and receiver, which is the same way that services are provided to residences. When the radio waves are received by the facility’s satellite dish, they are converted into digital signals and directed to a receiver inside the facility via coaxial cables in order for the signals to be decoded and routed to the appropriate devices. If the radio waves were not converted to digital signals, they would be partially or completely blocked by the building, depending on the thickness of the building’s walls. By converting radio waves into digital signals and routing them into the building via coaxial cables, the signals are guaranteed to reach the appropriate devices. IFLs are used for both commercial and residential purposes and are usually provided by the satellite company that is providing services. IFLs may also connect to other various devices or routing equipment on the inside of the user’s residence or commercial building in order for signals to be efficiently distributed amongst the appropriate devices. For example, a company may have an industrial wireless router or repeater inside the building which rebroadcasts signals that are received via coaxial cables from the satellite dish outside. 266 queries in 0.325 seconds.